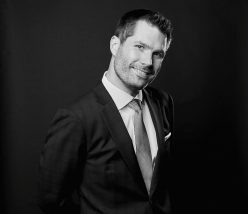 Ryan Stout discusses how different audience members give different responses to different types of jokes. And how some people make assumptions about jokes that aren’t true. 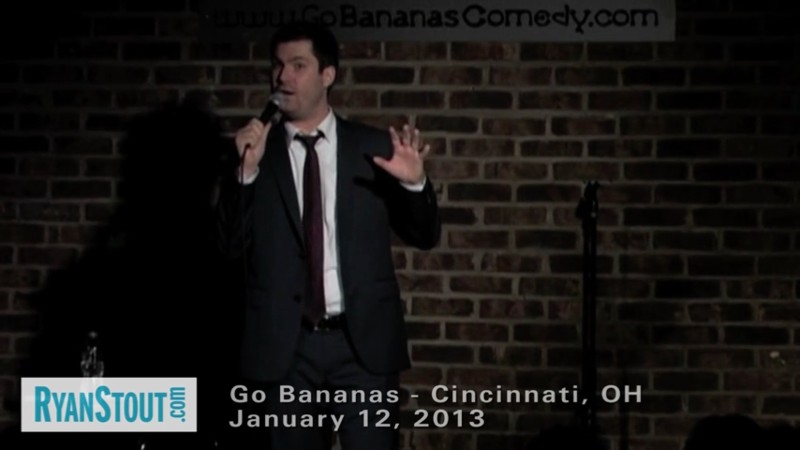 This was recorded during the 10:30pm show at Go Bananas Comedy Club in Cincinnati, Ohio, on January 12, 2013.